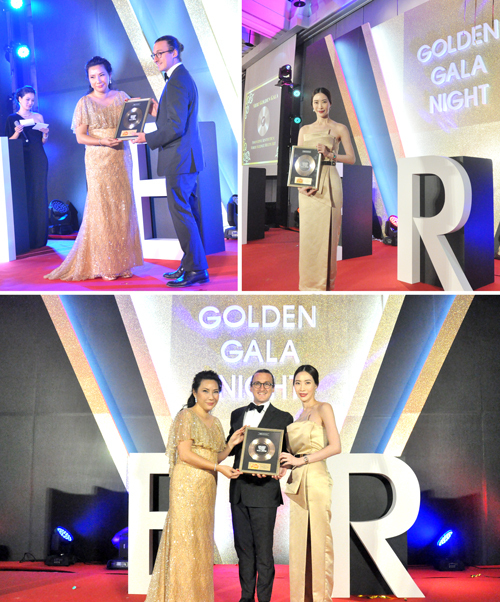 SLC highly appreciates the prestigious awards we have received 5 years in a row (2012-2016), the awards certify that we are truly No.1 in number of Ulthera procedures performed in Thailand, awarded by Ulthera authorized distributor, Thailand. 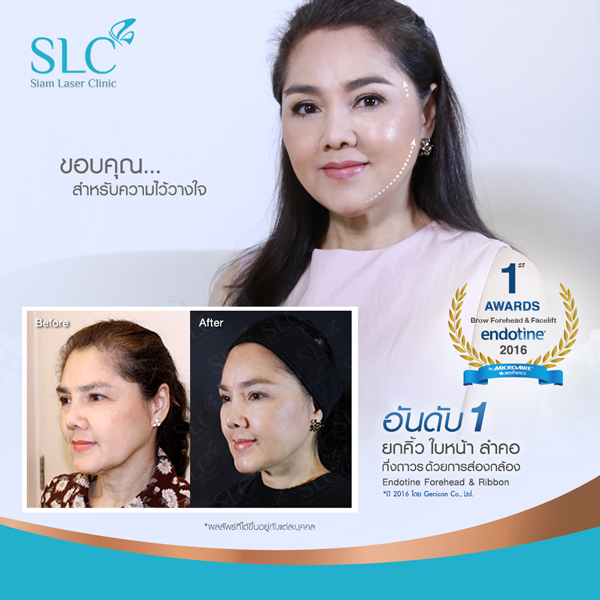 SLC has continually achieved as the leader in medical innovative provider, we are recognized as the holistic skin care clinic who has performed the most number of “Face & Brow Lift” with the medical innovative procedure “Endotine Forehead & Ribbon” in Thailand, awarded by Genicon Co., Ltd.
It’s our honor to have received “Award of Appreciation” from Allergan (Thailand) Co., Ltd. giving to the skin care clinic who has the most cases for Dermal Filler and Botox injection in Thailand (2016). 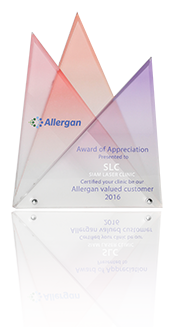 We use only high quality and genuine products imported from USA which are certified by US FDA, so you can trust in our safety standard. 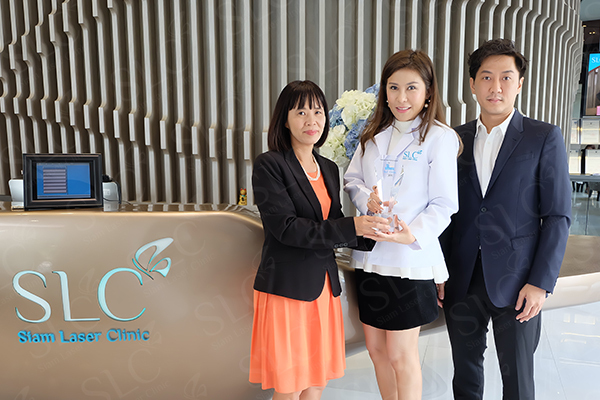 Finally, SLC would like to thank all customers for placing the trust in us to fulfill your wish for optimum beauty and youthful appearance. 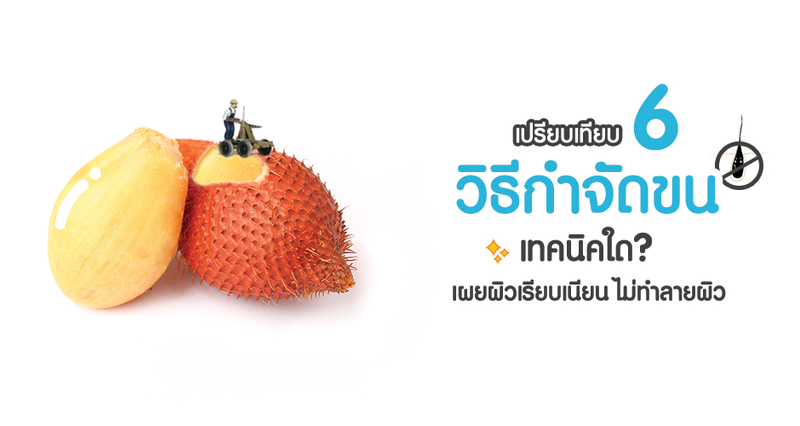 Because you are our great support, we are pleased to keep providing you with the best services, and for The New Year 2017, “Wising you a year full of joy and happiness”. 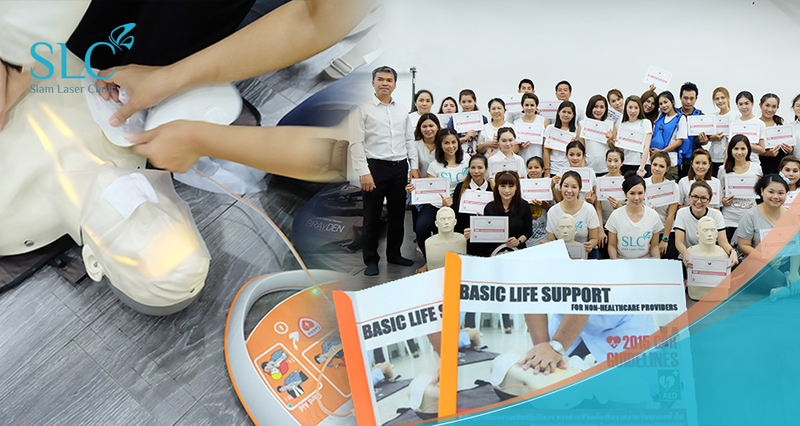 Thank you for trusting us to take care of you. 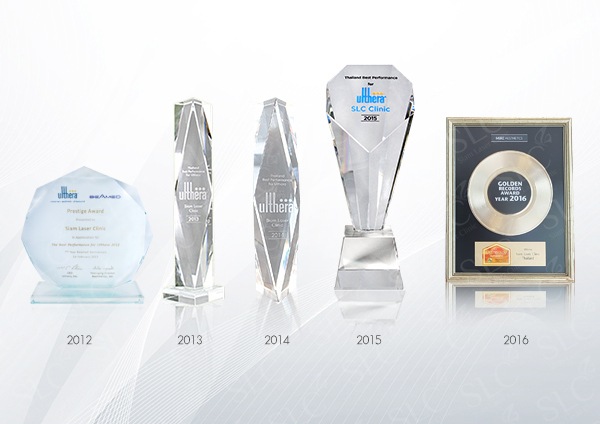 We promptly and sincerely provide you with the best service. 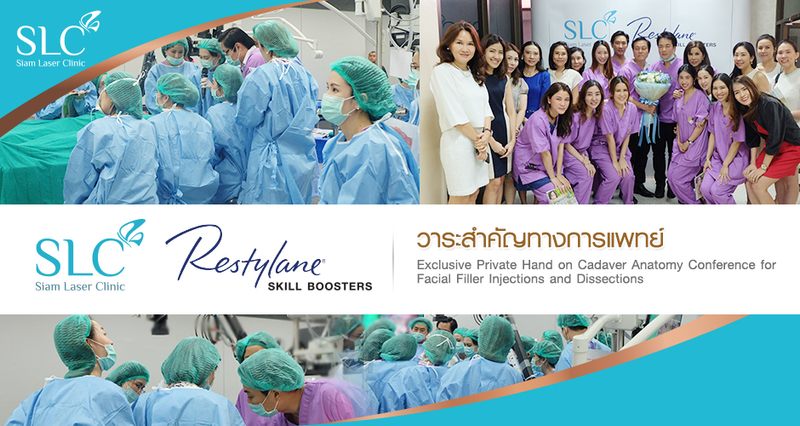 Exchange of expertise and knowledge of clinical facial anatomy for filler injection.